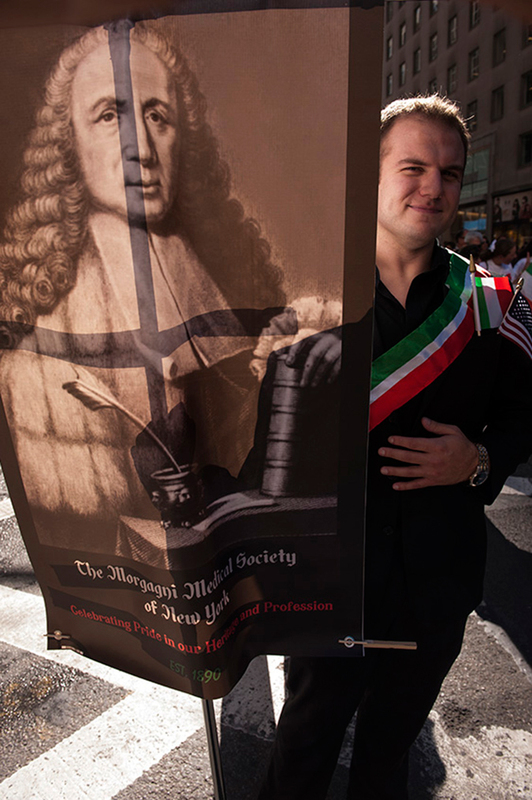 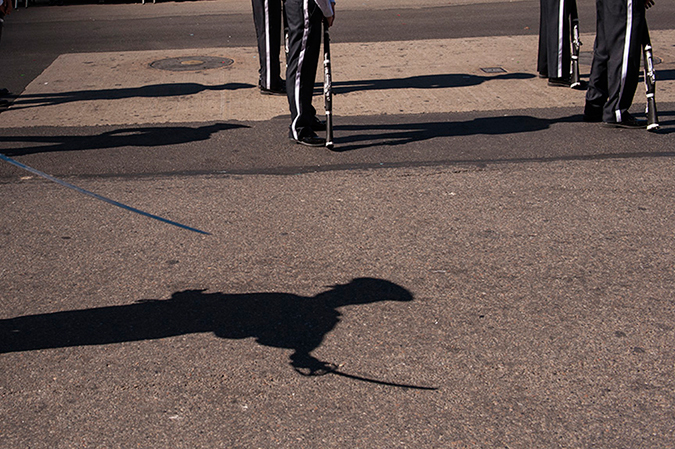 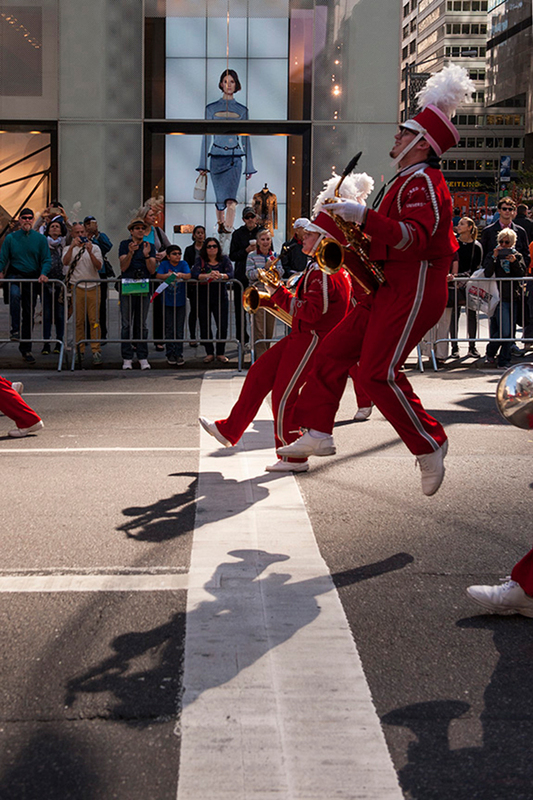 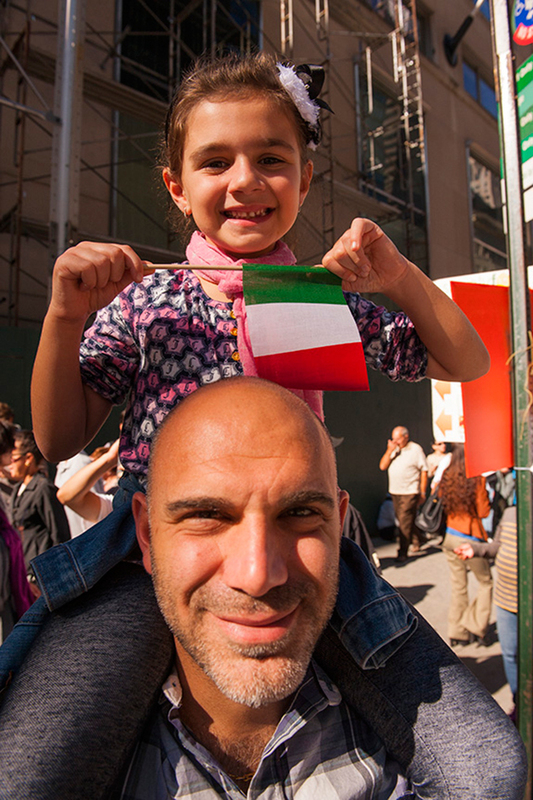 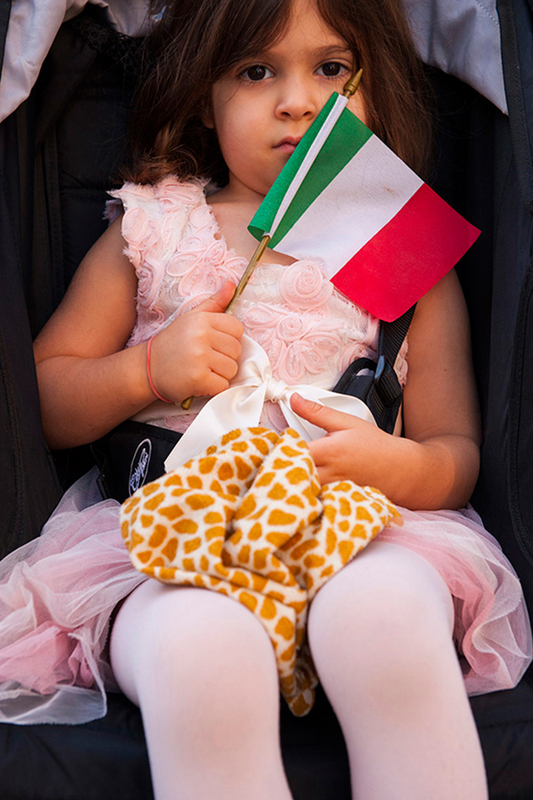 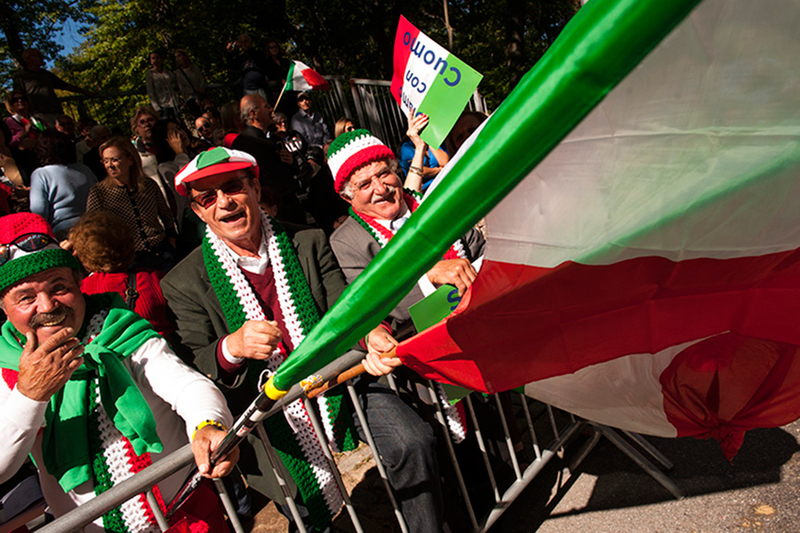 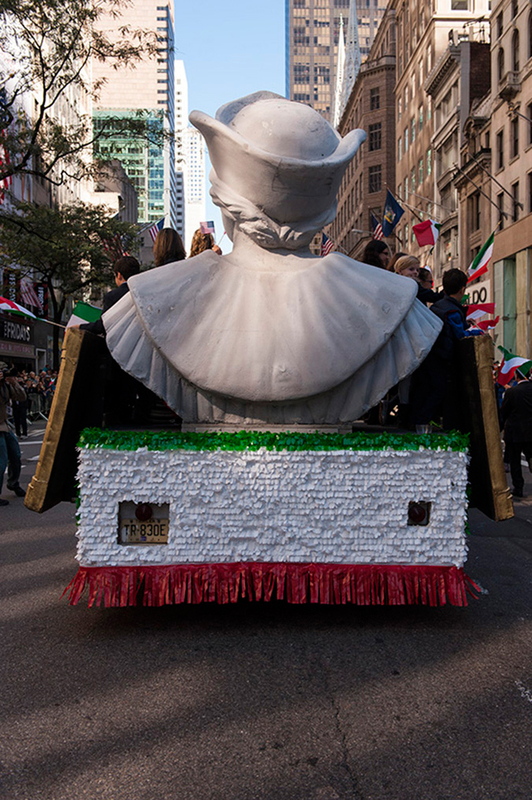 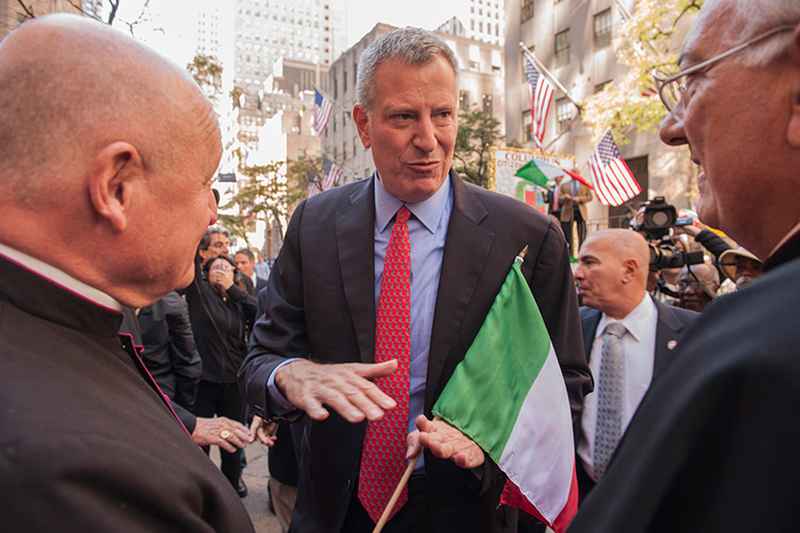 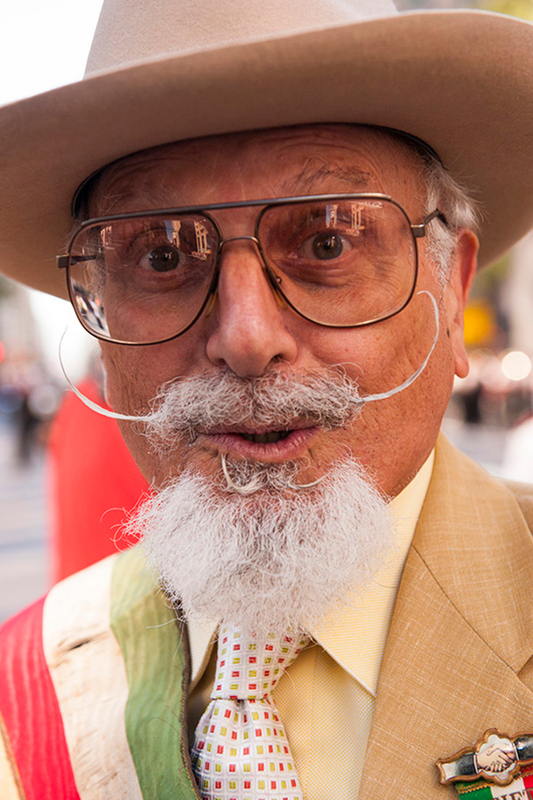 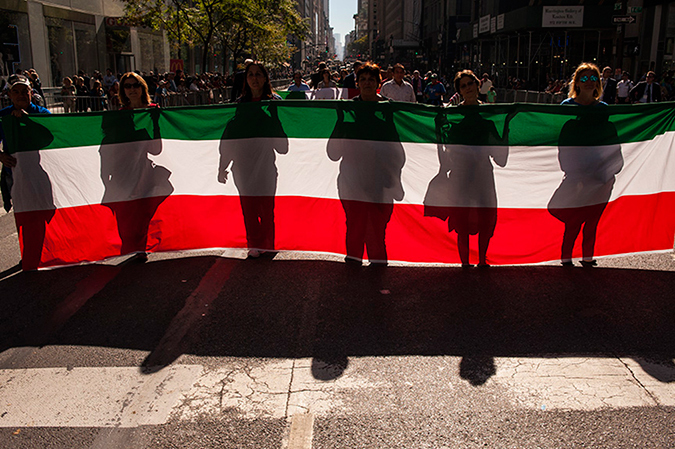 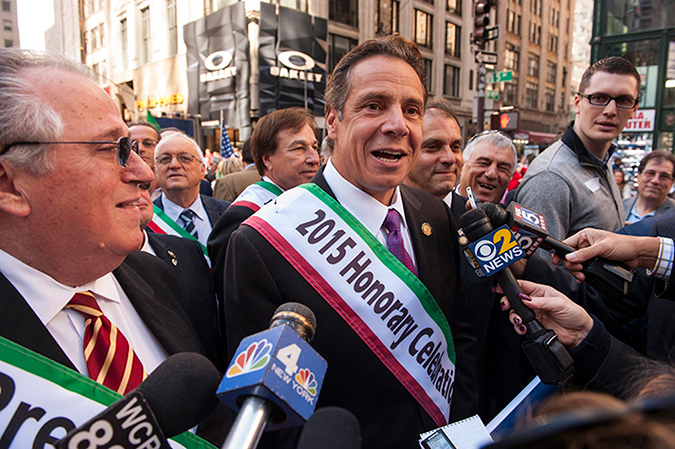 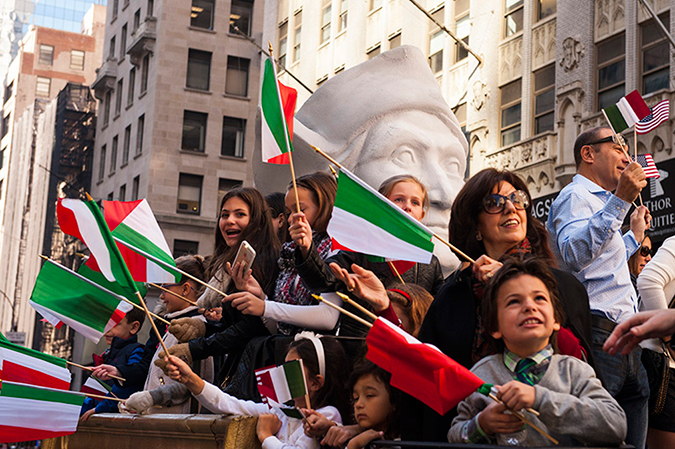 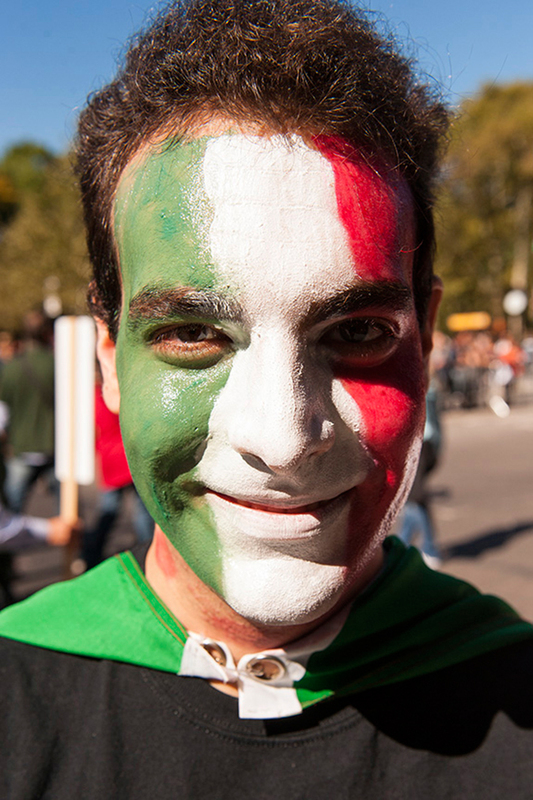 Thousands lined the Fifth Avenue parade route celebrating Italian pride during the 71st Columbus Day Parade. 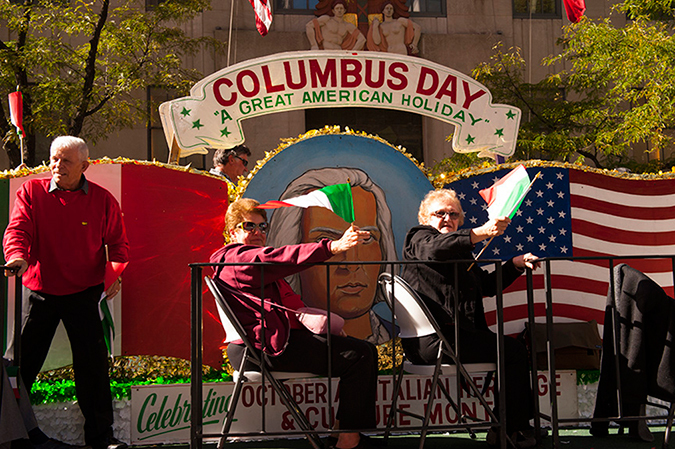 On this sunny warm October 12 — the actual date day Columbus touched the North American shores — 400,000 marchers, floats, miniature Italian cars, and politicians sporting Italian flags reminding us all of our migration history, a current issue for the coming elections. 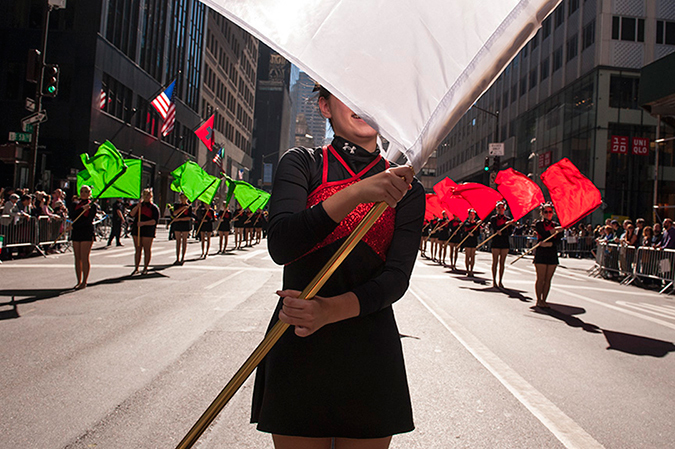 All copyrighted photos courtesy of Jeff Day.